Sheila is both a Partner at ShiftGear and the Director of Operations and Development for the Genomics Platform at the Broad Institute in Cambridge, MA. She directs a team of over 150 scientists, engineers, and laboratory technicians who develop and run DNA sequencing production processes. Sheila oversees daily operations of the laboratories, IT, and engineering, as well as new project and new process execution that keep this organization at the front edge of an industry where changing technology and speed are critical. Sheila is Six Sigma Black Belt certified and works across many boundaries between science, technology, process development and operations. 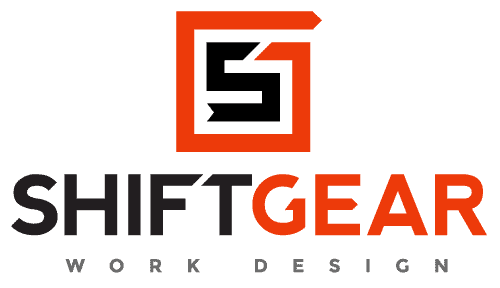 As Partner at ShiftGear, she applies her leading experience with Visual Management and Dynamic Work Design at The Broad Institute to ShiftGear clients, both at the working and executive levels. She also lectures in both the Executive MBA and Executive Education programs at MIT Sloan. Sheila has a BA in biochemistry and molecular biology from Boston University, a Masters in biology from Harvard and an MBA from MIT.